If you are planning an outdoor or indoor event in the Bolton area, Gain Audio have all of your event management needs covered. We provide a number of services for events in Bolton and across the North West from festival stage hire to special event management and everything in-between. Have you had trouble sourcing entertainment for your event? We can find you a great range of performers. Our services can be used for events that cater for 500 – 5000 people, and we have a list of customers that is constantly growing who are more than happy to recommend our services. We have established ourselves as a leader in the field when it comes to event management, and with over 12 years of experience we can guarantee that your event will benefit from our many services. If you’re in Bolton and need help with managing an event, or if you need to hire equipment call Gain Audio today on 0843 886 1162. Here at Gain Audio, we specialise in Outdoor Events. We have previously managed many events such as music festivals, beer festivals, firework displays, concerts, christmas light switch on’s and many other. However, indoor events can also benefit from our services in many ways. We can provide stage pyrotechnics, and full lighting & sound installations for events no matter how big or small. 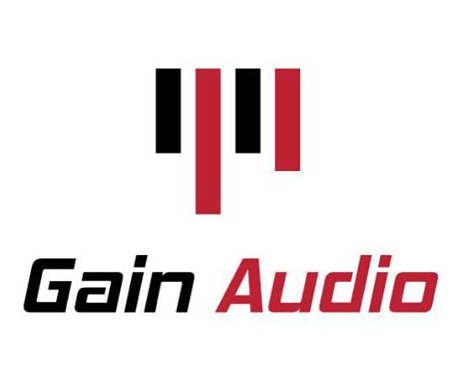 We also like to be able to consult as much as possible with our customers to make sure they are receiving the best possible equipment, so to organise a meeting you can call a member of the Gain Audio team directly on 07896045416 or alternatively you can e-mail us at info@gainaudio.co.uk. 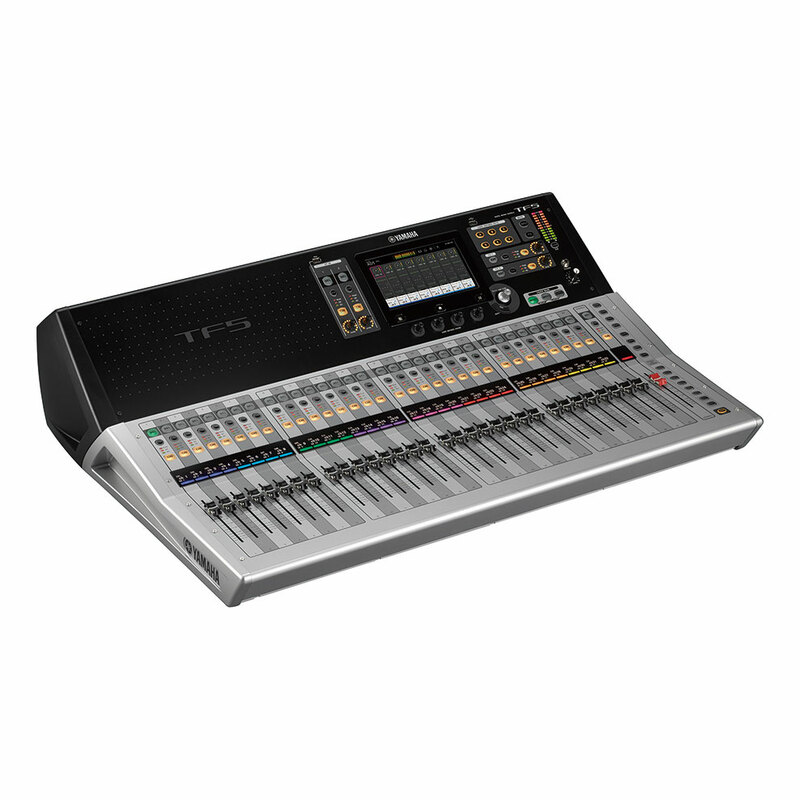 Some of the most popular equipment that we hire are our stages. 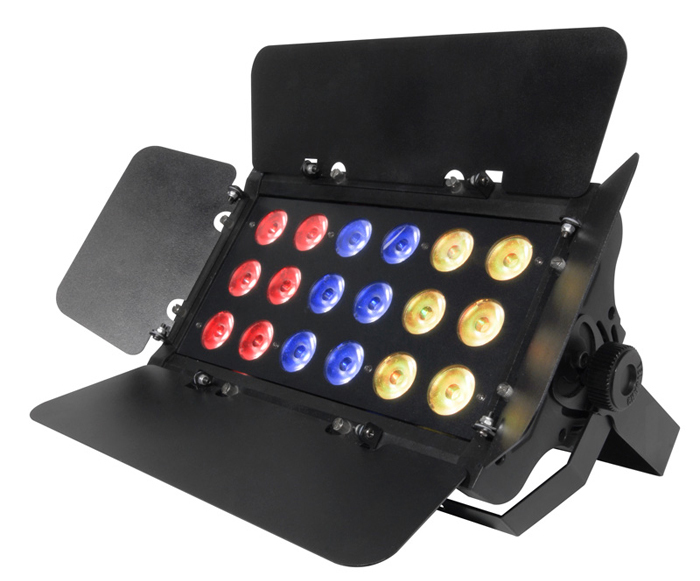 Here at Gain Audio we currently stock two different types of staging; Trailer & LiteDeck. It doesn’t matter where your event is taking place, staging is highly essential. Trailer staging is completely covered and can be moved into place, but LiteDeck is known as ‘modular staging’ and you are able to adjust the shape and size of the area where your entertainer will perform. Stages can be used to showcase a number of entertainers, products and performers. Both types of the staging that we provide are easy to construct and create a great platform for your entertainment. Here at Gain Audio, we are available to provide event staging for your event in Bolton and across the North West. If you have any further queries about the stage hire we supply, why not visit our Stage Hire Page, or give us a call on 0843 886 1162. Our services don’t end with equipment hire, we can also provide marquees, PA systems and full lighting installations for almost any event. When it comes to organising indoor and outdoor events, we’re passionate. This means we’re fully committed to your event and making sure it goes off with a bang. We will happily meet with you to discuss any event requirements. Are you part of an amateur sports club or organisation? If so, and you’re looking into hosting an event to raise money, Gain Audio have got you covered. We’re here to guide you through every stage of managing your event and ensure everything is maximised. We offer exclusive discounts for events that are in aid of raising money for charity, non-profit organisations and education. We also offer exclusive discounts to our returning customers, so get in touch today to see how we can help you on 0843 886 1162. If you are interested in incorporating a stage or any other of our equipment into your event in Bolton, or perhaps you want to know what type of equipment your event would require, don’t hesitate to call us or set up a consultation with one of our friendly team. Some months can be very popular in this industry and we want to make sure that you’re able to hire equipment that will be perfect for your event.